Use this activity to review or practice figurative language with your students. 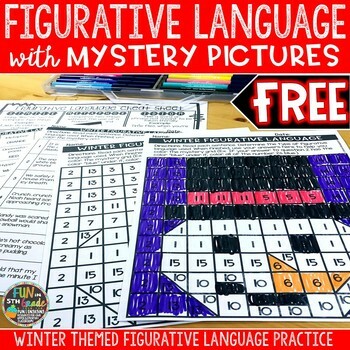 15 examples of figurative language are included and the answers correspond to a mystery grid picture that students can then color! What type of figurative language are covered? ☺ Check out all of my mystery grid activities by clicking here. ☺ Or check out all of my figurative language activities by clicking here.